Casino equipment maker and lottery services provider Scientific Games Corp announced on Thursday the launch of its first slot machine with a skill-based feature. 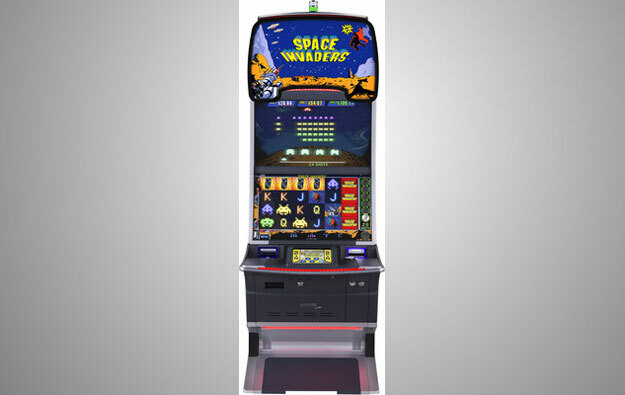 The Space Invaders-themed slot (pictured) is based on the popular classic arcade video game of the same name, and will appear on the Blade s32 cabinet, the firm said in a press release. The new game is a six-reel, 60-line slot game that features a number of bonuses, including free games and the “Space Invaders Bonus”. Based on the concept of the original arcade alien shooter game, Scientific Games said the Space Invaders Bonus allows the player to control a laser cannon, “moving it horizontally across the bottom of the screen while trying to shoot down rows of descending aliens, collecting credits, advancing levels and vying for one of the multilevel jackpot pools”. Players would also have the option to bypass the base slot game and buy a bonus on demand, taking them directly to the Space Invaders Bonus, “where they play with higher credit win levels than the normal base game”. “Space Invaders is one of the true classic video arcade games and a childhood favourite for many who grew up in the era of video games. We are thrilled to bring this iconic game to casino slot game play,” said Derik Mooberry, Scientific Games group chief executive for gaming, in a statement. “Our development team worked diligently to ensure that our first skill-based game featured authentic Space Invaders game play, complete with its familiar alien symbols and correlative music, and we are certain that players are going to be captivated with this compelling new game,” he added. The Space Invaders video game was first released in 1978 by Japan-based Taito Corp. It is considered one of the forerunners of modern video gaming and helped expand the global video game industry as a form of entertainment. The Space Invaders-themed slot is currently available in New Jersey and will soon be available in other jurisdictions in North America, said Scientific Games. 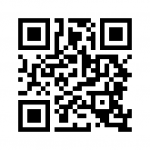 No schedule for the launch of the cabinet in Asia was mentioned.